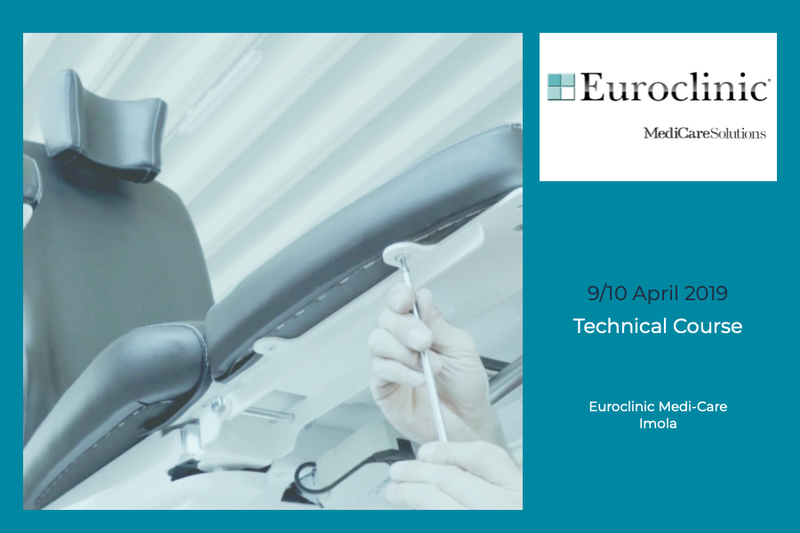 Preparations are in full swing to welcome the Italian agents that Tuesday 9 and Wednesday 10 April 2019, will arrive at our headquarters in Imola (BO), to participate in the training course organized by Euroclinic Medi-Care. Two intense days during which our representatives will be able to try their hand at installing machines, touch the different equipment, and follow the orders' flow from the inside. Knowing the product process closely: from the idea to the final production, from storage to delivery!